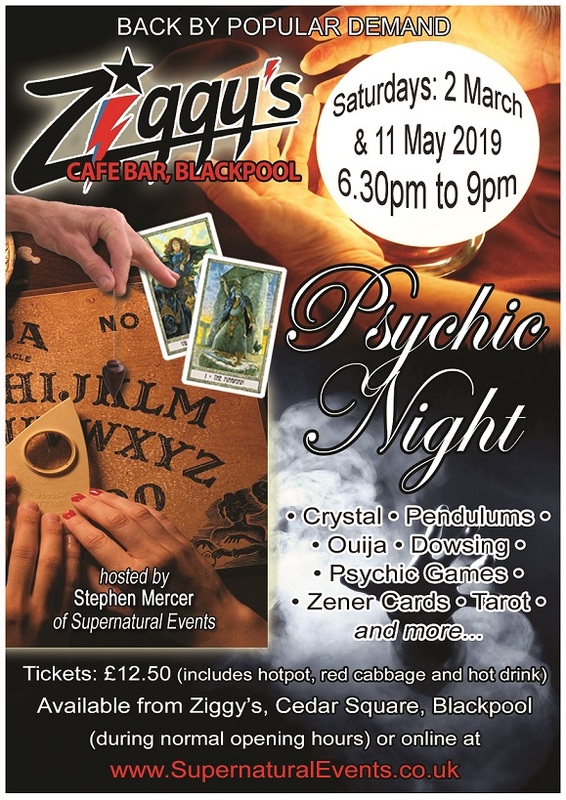 Ziggy's Cafe Bar and Supernatural Events are proud to present an amazing Psychic Night on Saturday 11 May 2019 from 6.30pm to 9pm. 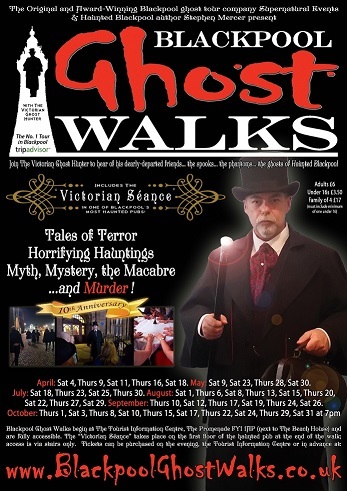 Tickets are just £12.50 and this also includes hotpot, red cabbage and a hot drink on arrival. 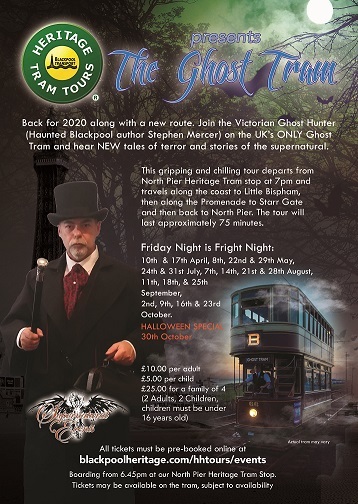 You can purchase your tickets from Ziggy's in Cedar Square, Blackpool during normal opening hours or you can purchase by clicking the button below. Please retain your PayPal receipt (sent to you by email upon making your booking). 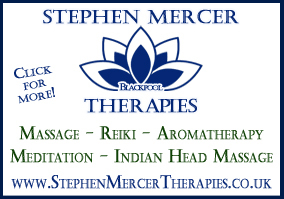 You will also receive a booking confirmation email from Supernatural Events upon payment.